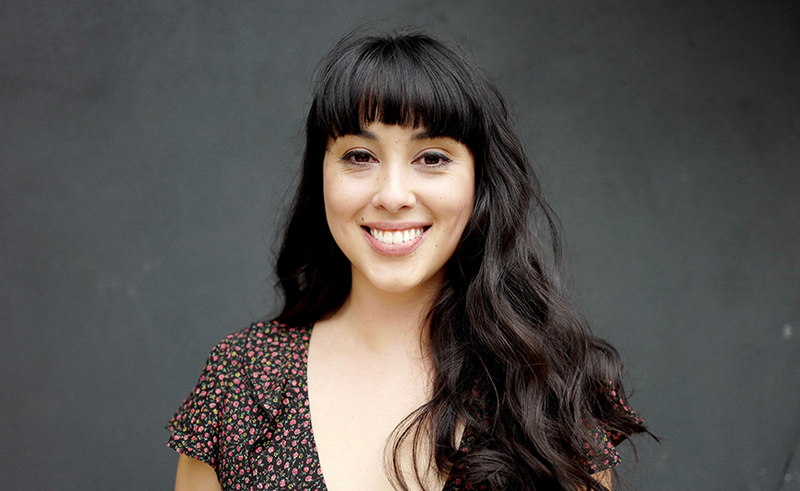 Cook and wellness guru Melissa Hemsley is the best selling author behind Eat Happy, a book that celebrates fuss-free, real food that can be made in under thirty minutes. Her passion, love and joy for food is infectious and we are thrilled to be collaborating with Melissa for our forthcoming SPACES exhibition. Melissa will be constructing her own kitchen – the space that inspires her the most and where she spends much of her time honing her craft. 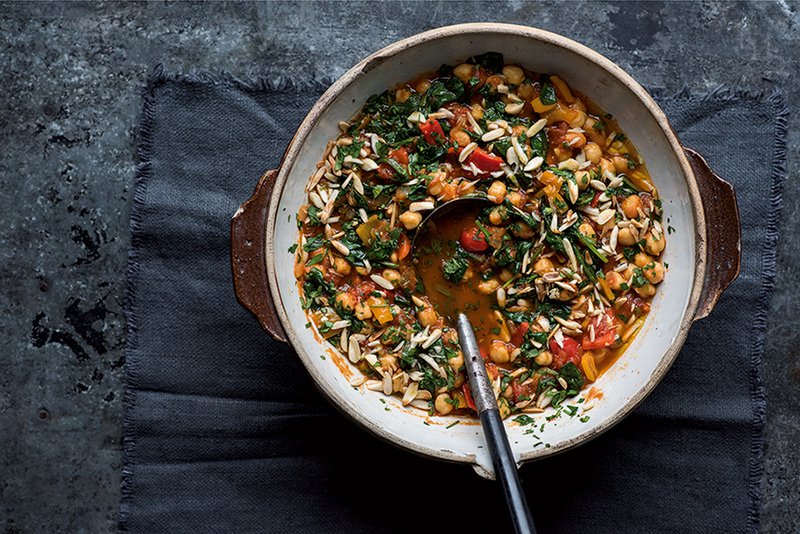 In the first of her guest blogs, Melissa shows us how to whip up a hearty and comforting Spanish Chickpea and Almond Stew. Using store cupboard staples and spinach from the freezer, this Seville-inspired stew comes together in under 20 minutes and is a hit with everyone.